EuroAirport Basel transfers or Basel airport transfer: A passenger transportation service from Basel Euroairport to your final destination or vice versa in a chauffeured vehicle. Traserbas is a local company offers Basel airport transfer with our basel airport car service and Basel airport taxi at fair rates. You can simply book your airport transfer to and from EuroAirport Basel airport (EAP, BSL, MLH) via phone, email or contact form. You don`t have to fill out long booking forms and you don`t have to make a registration. Traserbas offers personal booking support. 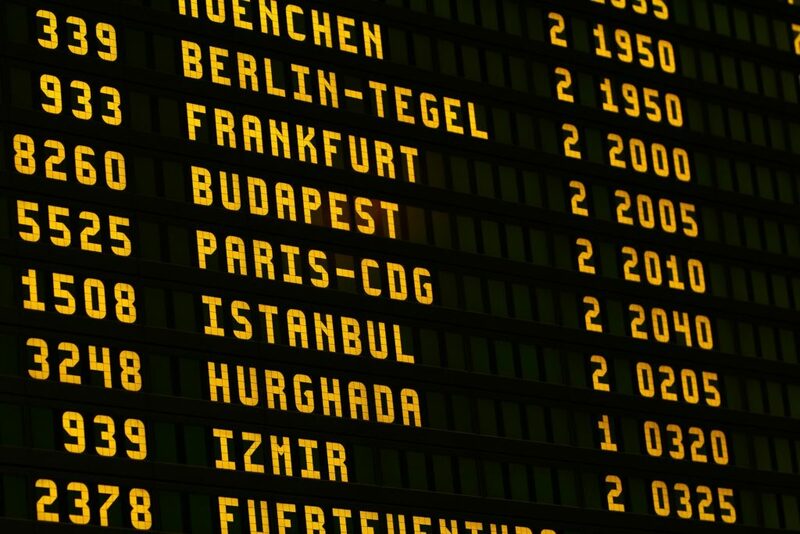 Don’t be confused about the different airport names and codes. We have only one airport in Basel and that is simply the EuroAirport Basel Mulhouse Freiburg Airport. All this names and the codes are the same airport in Basel. 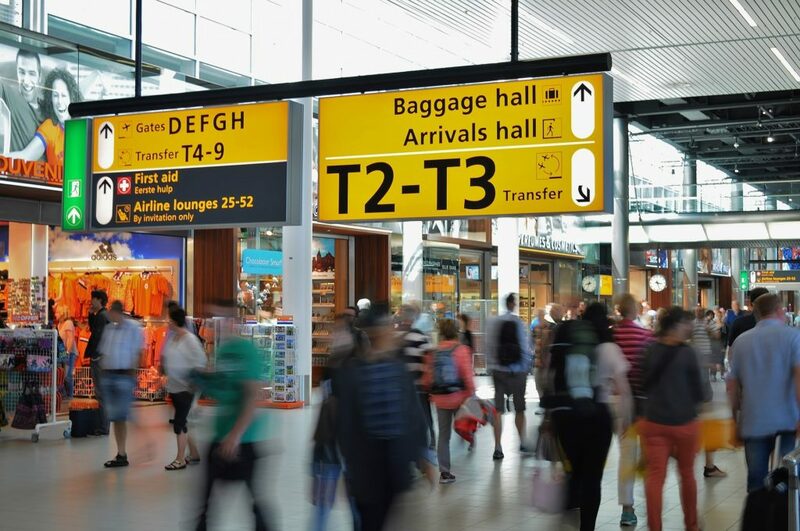 How can i book a Basel airport transfer? You can book your Basel airport transfer with us using our booking page, via email, Whatsapp or calling us. How can i pay the Basel airport transfer? What are your cancellation policy? You can cancel your booked transfer 24 hour before pick up without any cancellation fees. After 24 hours we have to charge 50% of the offered price. Where i meet my driver at the Basel airport? Your driver will meet you after the customs in the arrivals holding your name plate. Back to our Basel airport transfer service. 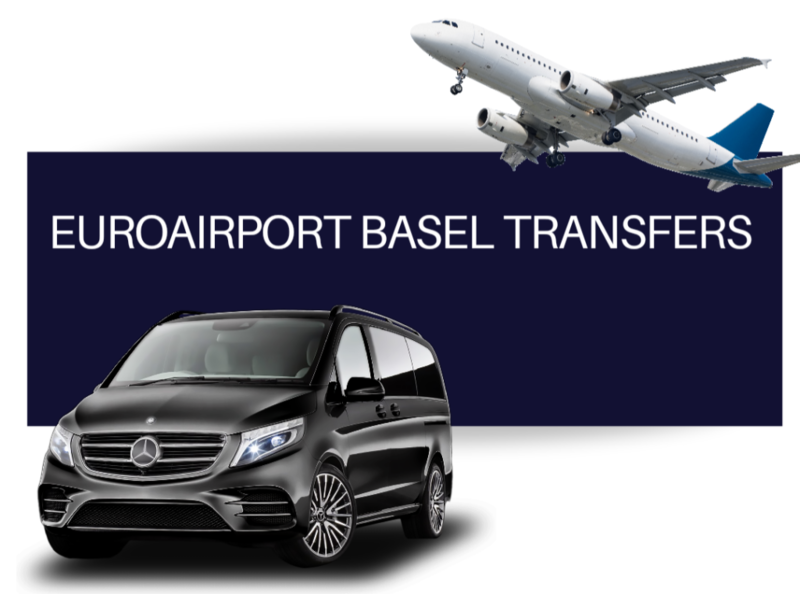 It will be not a problem to find a transfer from Basel airport, you can choose from hundreds webpages/ companies but we are sure you want a reliable & affordable private transportation with friendly drivers and of course clean cars. The first question when we receive a request is HOW MUCH WOULD IT COST FROM BASEL AIRPORT TO… sure, it’s the most important question. We offer not cheap rates and not expensive rates, we offer fair rates. You can’t expect a great service at cheap prices in Switzerland, that is absolutly not possible for any company for a long time. Compare our prices with other companies but, check also which car they offer for the offered rate and that is already the second question. You will find many low cost/ cheap offers but is it all you want, if you don’t care about comfortable cars, on time service, unfriendly drivers than is the low cost offer the best solution for your Basel Euroairport transfer. If you decide to book with us you can ask us to send pictures of our offered car and all pictures are self made. Traserbas offers to call us or send us an email from the first contact on, you don`t have to fill out complicated booking forms to book your Basel airport transfer. Each airport transfer is individual, some costumers ask for a 4×4 car, some costumers ask for a minivan with extra space for their luggage etc. we give you the oppurtunity to send us 1 email with all your travel needs and we will do our best to organise it at fair rates. Traserbas offers not only fair rates, we offer fair cancellation policy too. If you book a Basel airport transfer with us and you have to cancel your airport transfer than please do it 24hrs before the confirmed pick up and you wan`t have any cancellation fees but after 24hrs that means within this 24 hrs we charge 50% of our offered and confirmed amount. Flight tracking is in our offered price too. Every flight status will be checked by our drivers, the driver knows at which terminal you will walk outside. The Meet & Greet service is already in our offered price. One of our drivers will meet you after the customs in the arrivals holding your name plate, for this service we need only your flight nr. and your name. Please remeber to take the Swiss exit to meet your driver at the right terminal. You have different options, you can pay your transfer from Basel EuroAirport with cash (Swiss franc or Euros) or with your credit card. For travel agent and business costumer we offer also to prepay the Basel airport transfer via wire transfer or by credit card. If you need a recipt after the airport transfer from Basel please ask your driver, he will write you an receipt in the car. Of course if you pre paid you received already the recipt with the invoice.